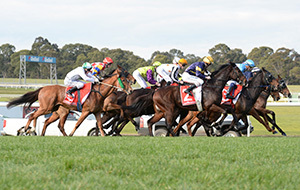 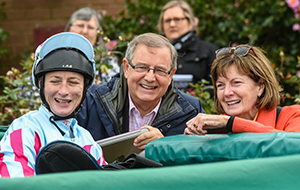 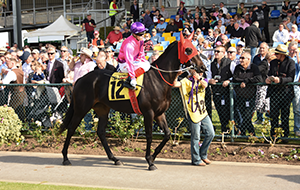 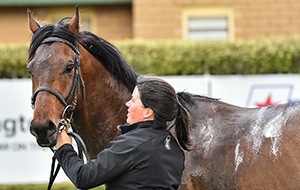 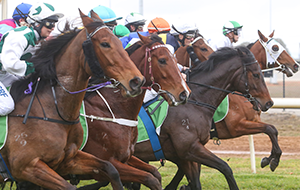 Racing Victoria is pleased to accommodate visiting trainers to Victoria. 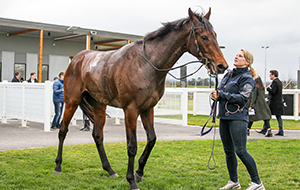 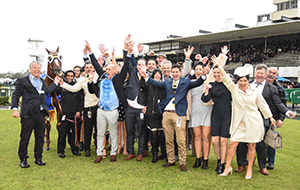 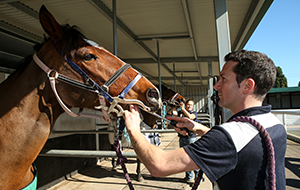 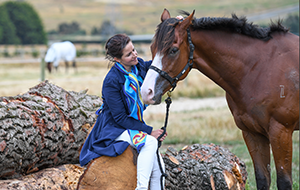 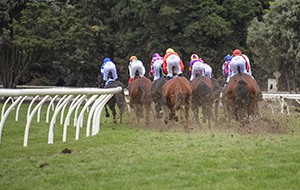 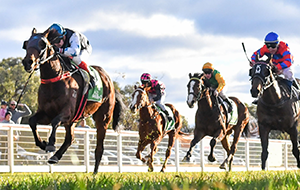 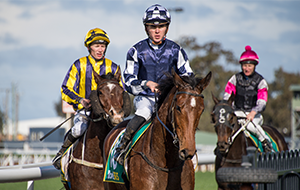 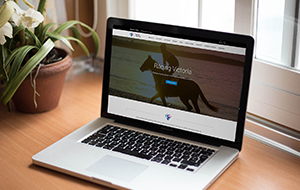 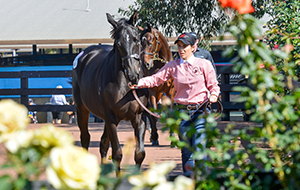 All visiting licence applications are administered by Racing Australia on behalf of Racing Victoria. 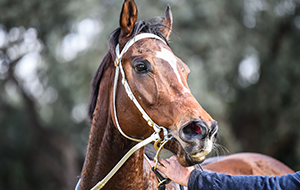 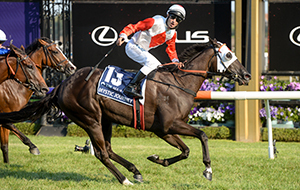 Racing Australia can be contacted on 1800 954 143 or licensing@racingaustralia.horse.